April 2nd is World Autism Awareness Day. Autism is a brain development disorder which affects the social and communication abilities of the individual. Many children with autism also have mental retardation. Although the exact cause is not known, genes seem to play a role in this disorder which affects a child within 3 years of age. 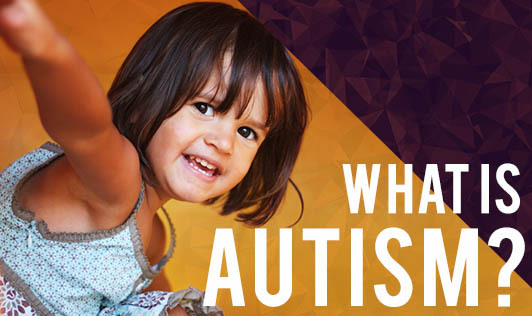 Diet, infection, vaccination and mercury poisoning have been blamed for autism but research is yet to prove this right. Symptoms of autism may vary but generally autistic children show great sensitivity with anything relating to their sense organs. They may get upset when routines are changed or show unusual attachment to objects or perform tasks repeatedly. They lack imagination and are unable to make friends. Treatment for autism is a combination of two or more forms. Apart from medication, behavior modification, special education, speech therapy, etc. are utilized. There are several claims made on other forms of therapy but not yet scientifically proven. Since autism cannot be cured, early treatment can help an autistic child to cope better. Support groups play a role in nurturing such children and helping parents to cope.